As a woman, periods are a part of life, although certain hormonal conditions impact their regularity or even whether they come at all. 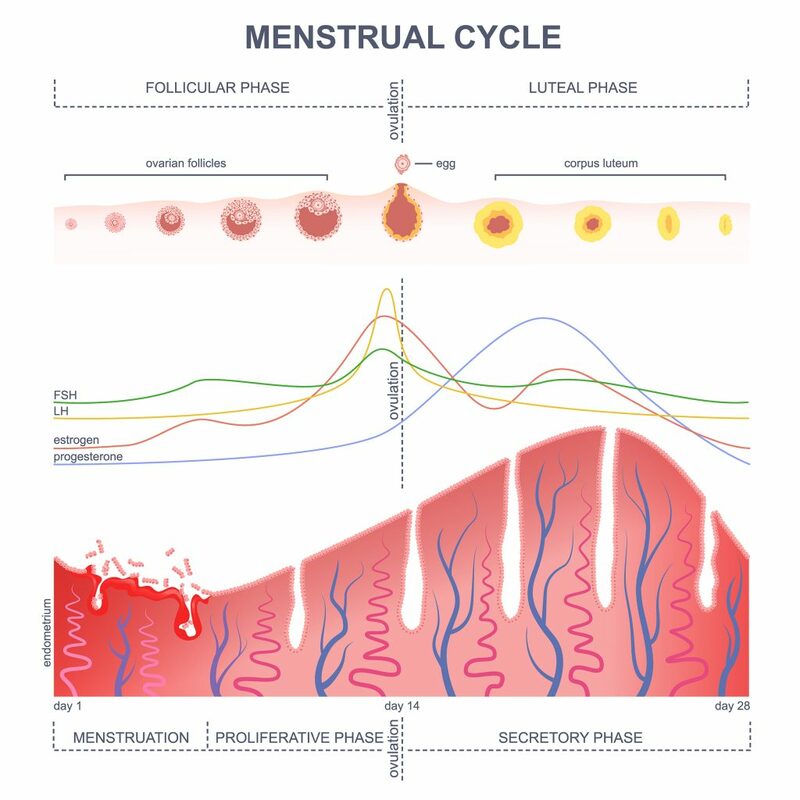 Understanding your menstrual cycle is essential, as knowing exactly what is happening in your body can help manage the symptoms associated with your period and help identify issues if they arise. What you might not know is that women are born with more than 2 million follicles, which are ‘pre-egg’ cells, in their ovaries. That’s staggering when you consider how tiny your ovaries are when you’re born! As you grow this number diminishes, so that when you reach the age of menstruation (usually from around 11 years old), you have around 400,000 follicles. 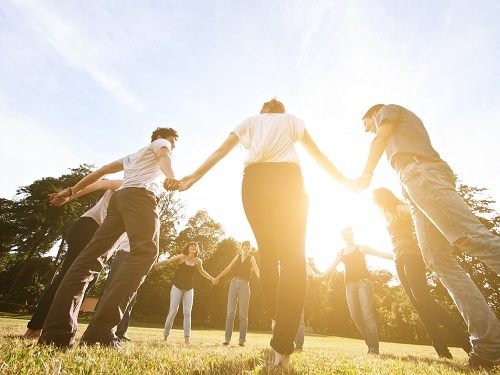 It goes without saying that there’s no way you’re going to have close to half a million babies, but it is believed that this is nature’s way of ensuring that there are back-ups in case it all goes wrong – a redundancy system if you will. Whatever the reason, only up to about 500 of those follicles actually mature into eggs throughout your fertile life and whether you release those eggs depends on a number of factors including birth control, how many pregnancies you go through and how long you breastfeed for as these are all factors which suppress ovulation. Girls start experiencing periods from around the age of 11, from which point they will usually have a period ever month until they hit menopause – allowing for pregnancies or other factors which may delay or stop periods all together. The part of the brain called the hypothalamus produces a chemical called gonadotropin-releasing hormone follicle (GnRH) which tells the pituitary gland (also in your brain) to release Follicle Stimulating Hormone (FSH) and some Luteinizing Hormone (LH). FSH and LH cause the follicles in your ovaries to mature into an egg which happens over the course of about 14 days. As the eggs mature estrogen is released which in turn causes the uterine lining to thicken. The reason for this is to get the uterus ready to accommodate an embryo – remember as far as your body is concerned the reason for your menstrual cycle is to get pregnant! When estrogen levels reach a high enough level, your pituitary gland is once again stimulated to produce even more LH, with the aim of fully ‘ripening’ the follicles into eggs. This new burst of LH happens around the 12th day of your cycle and lasts for roughly two days. This is what is known as ovulation. Now that it is ready, the egg is transferred via the fallopian tubes to the uterus over the course of a few days. This is when you are most fertile and when pregnancy can occur, made even easier by the high levels of estrogen in your system which thins the cervical mucus and makes it easier for sperm to reach the fallopian tubes and get to the egg to fertilise it. You are now half way through your cycle and your libido is peaking! 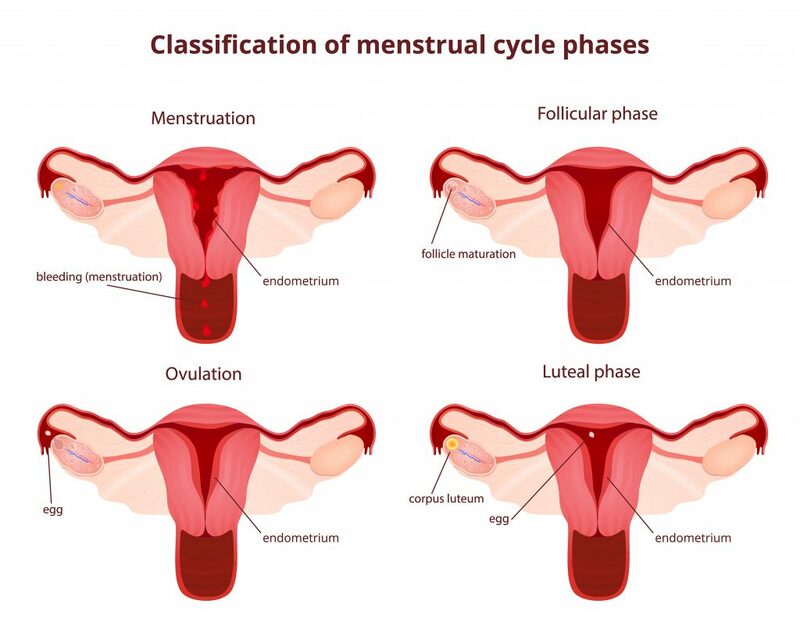 This next phase of your menstrual cycle is called the Luteal Phase. Now that the follicle has released an egg it is now called the corpus luteum and its main role is to release more estrogen and a lot of progesterone. 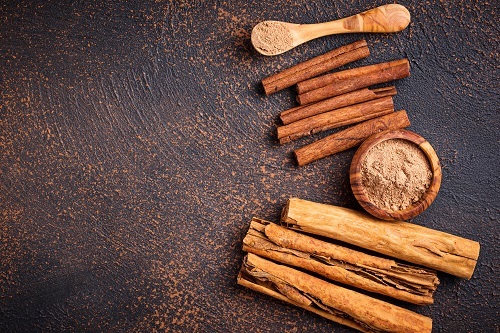 This helps to keep the uterine lining in place, so that you can get pregnant. Your body temperature will also increase at this point. If you get pregnant at this stage of your cycle the fertilised egg with reach the uterus and implant into the uterine lining, or endometrium, which will signal the corpus luteum to produce progesterone in order to maintain the lining of the uterus and continue the pregnancy. If you don’t get pregnant the corpus luteum stops the production of progesterone which signals the endometrium to release. This is the start of your period. The fall in progesterone levels not only causes your period to start but also stimulates the hypothalamus to release GnRH, which starts the whole process again, thereby maintaining the cycle! Still need some help? Check out this video which sums everything up!